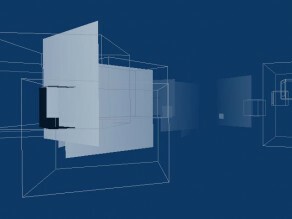 Software Visualization « Kai Jauslin. Interaction Designer. 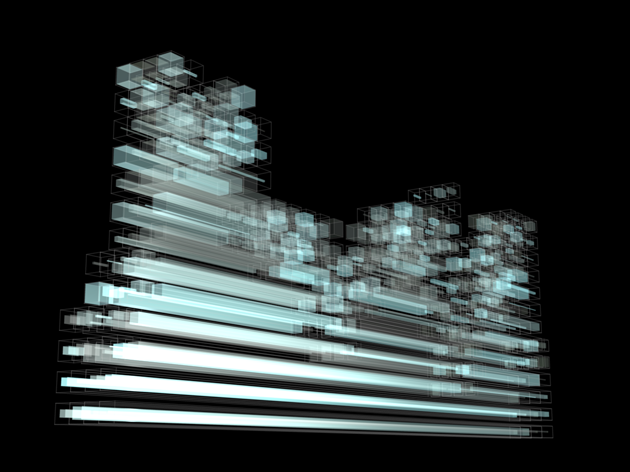 Visualization of abstract structures is a complex task. In this project, we are focusing on the static and dynamic structures that arise in the development of computer software. In this area of software visualization, an analysis of the software is done, which results in a series of numbers, the metrics. Based upon these numbers, we can start our visualization. This work was designed together with Balz Rittmeyer and Dominik Schläpfer. This entry was posted on Sunday, May 25th, 2008 at 22:26	and is filed under ZHDK IAD. You can follow any responses to this entry through the RSS 2.0 feed. You can leave a response, or trackback from your own site.